Reptar has just announced that their debut full-length album, Body Faucet, will be released May 1st via Vagrant. Body Faucet is the follow up to the bands highly acclaimed debut EP Oblangle Fizz Y'all. 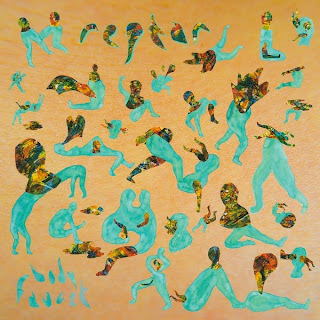 The album was produced by Ben Allen (Animal Collective, Washed Out) and is the perfect follow-up to the bands EP. 'Sebastian' is a great first listen, as it is very upbeat and has a great mix of funky vocals and psychedelic vibes. Stream the track below and for a free download just sign up for their mailing list.